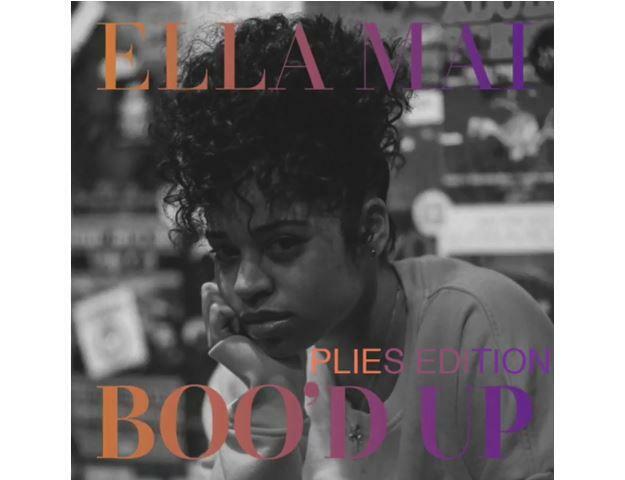 Home>New Songs>Ella Mai Songs> Plies Serves Up A Remix Of Ella Mai's "Boo'd Up"
"Boo'd Up" is a track that landed on Ella Mai's year-old third EP Ready. The song got some recent love with a video treatment that sees her be head over heels for a man on a cute go-karting date. Last month K-Camp jumped on the track for a remix of the R&B ballad and today, Plies has added to the list of emcees who take their shot of adding a respective verse. Listen to the remix and let us know what you think. 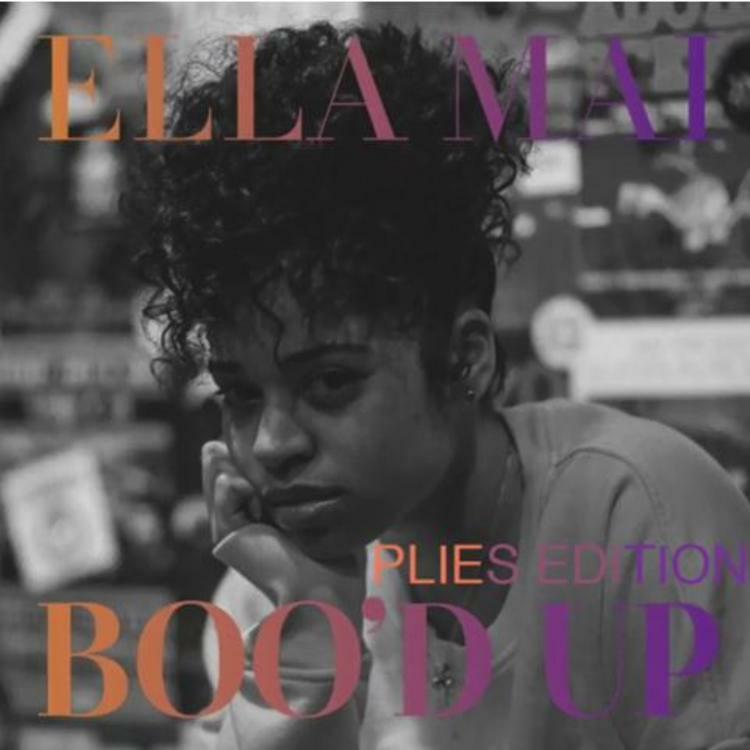 Backstreet Boys Return With "Don't Go Breaking My Heart"
SONGS Plies Serves Up A Remix Of Ella Mai's "Boo'd Up"